Mistake #1: Not getting buy-in from your kids early on. It sounds crazy, but I’m already working on next year’s summer camp schedule. 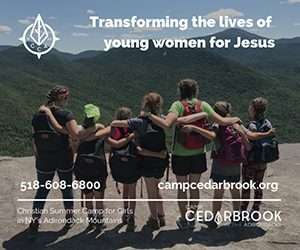 It’s all very hypothetical right now, but each week (usually in the car) I talk to my girls about what they liked or didn’t like about the camp and what we might want to do differently for next year. I also spend some time checking with other parents to see what camps they’d recommend. Then, sometime in January, I’ll circle back around with calendar in-hand to start locking-in dates with our whole family. The years I’ve just gone ahead and registered them for camp without asking for their input have NOT gone very smoothly. And honestly, it all could’ve been avoided if I had just said “here are the camps I’d like to register you for and here’s why”. Oftentimes they don’t have as much say as they’d like because of factors like location, money or timing, but just making them aware usually saves me a lot of grief in the long run. Mistake #2: Waiting too long to sign up. 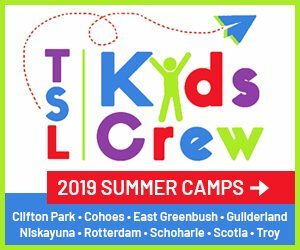 Not many camps have opened up their registration in January but it’s definitely worth it to start planning early, especially if the camp program fills up fast. You can call or email to find out when registration will open and put a reminder on your calendar, that way you won’t miss it. Mistake #3: Forgetting to check with other parents and coordinate dates. 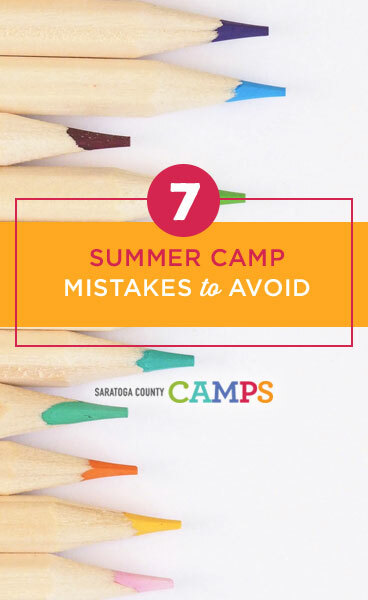 Mistake #4: Looking for the “perfect” camp. Mistake #5: Getting slammed with final camp payments in June. Paying registration fees isn’t usually a big deal, but come June I’m a little panicked — everything is due all at once! (Well, depending on the camps you’ve signed up for.) This is why I break up my camp payments into the months preceding June. There’s a *little* less shock this way. Mistake #6: Forgetting to submit ALL of the necessary paperwork. Mistake #7: Being late for drop-off and/or pick-up due to avoidable traffic jams. Google maps and/or Waze should be your most used apps year-round, trust me! Road construction and accidents are a fact of life and you can’t always avoid those situations, but a quick check before you leave home or work could save you a lot of time. It’s also worthwhile to check SPAC’s concert calendar if you’re traveling nearby. 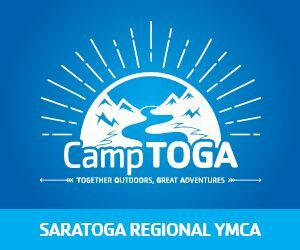 Meet a Camp Director » Kate Morse from Saratoga Arts!